The Rev. Phil M. Turner, pastor of Bethany Baptist Church. Every year, in honor of Black History month, Upstate’s Faculty and Staff Association for Diversity gives two awards: one to a member of the community for “leadership in our community ” and one to an employee who “lives Upstate’s mission of service to our community.” This year’s award recipients are The Rev. Phil M. Turner, pastor of Bethany Baptist Church in Syracuse, and E. Geralyn (Geri) Hall, a family nurse practitioner at Upstate’s University Health Care Center. They receive their awards at the opening ceremony on Wednesday, Feb. 6. The Rev. Phil Manuel Turner is pastor of Bethany Baptist Church which was founded in 1887. Under his leadership, a 400-person fellowship hall was added to the church on Beattie Street, which opened its doors in 1996. The Fellowship Hall is used for many Church and public functions, including the Mayor’s 2005 State of the City address. Bethany’s church van can be seen throughout our community providing transportation to those who need it. Under Pastor Turner’s leadership, the church developed a radio ministry, a tutoring program, and an annual TAP Festival which highlights African American heritage. Bethany partners with the Syracuse City School District and parents to improve academic programs for students in the district. Bethany’s H.Y.P.E. offers students classes in writing and oratory presentation. Bethany hosts programs for people dealing with addiction recovery on Tuesdays, serves hot meals on Wednesdays and hosts clothing giveaways twice a year. 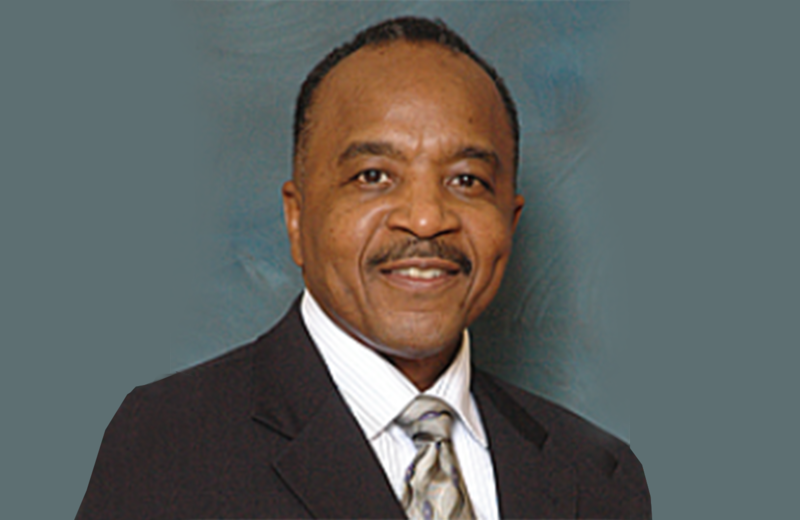 Pastor Turner served as interim pastor from 2003 until 2007 when he was installed as pastor of Bethany Baptist Church. Born in Memphis, Tennessee, Pastor Turner was a child when he and his family moved to Buffalo. He and his wife, Janice Flanagan, met as college students at SUNY Cortland. They have three children and six grandchildren. Pastor Turner has extensive business experience and has held recording contracts with Warner Brothers and Fourth and Broadway. His experiences have proven to be great resources for his relevant and effective ministry, which combines life lessons with spiritual gifts and the word of God. Pastor Turner holds a Bachelor of Science degree from Columbia College and a Master of Arts in Theology from Northeastern Seminary. He believes that the church is God’s institution on earth and that the role of the church is to minister to the whole person, guiding him or her to be fruitful in family, work, and health and to be a contributing member of society. The church is to be a light in its community. Geri Hall is profiled in a separate blog post. Upstate celebrates Black History Month. Chef Blue is catering the kick-off event. This entry was posted in community, education, history and tagged academic medical center, black history month, health care blog, health care social media, hospital blog, hospital social media, medical blog, SUNY, syracuse health care, syracuse hospital, university hospital, upstate medical, upstate university. Bookmark the permalink.